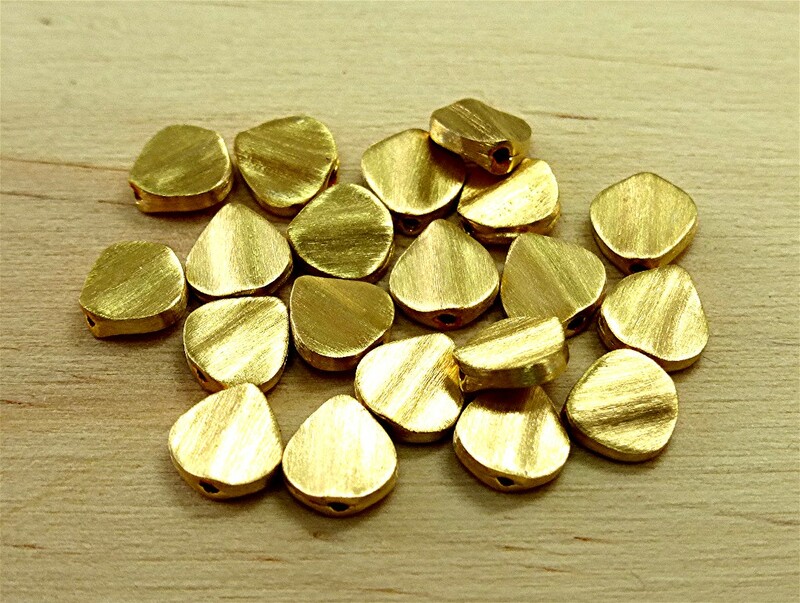 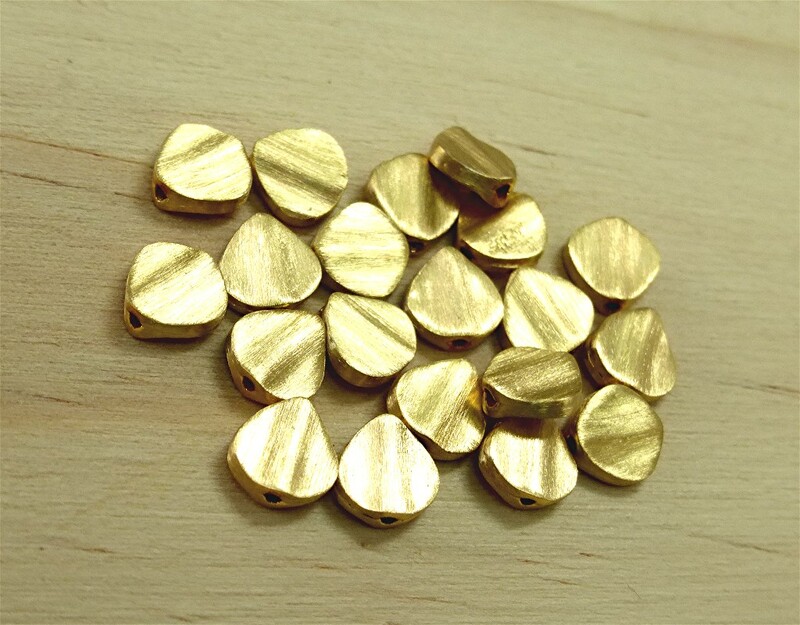 6mm wide 22k gold beads for high end beads jewelry making. 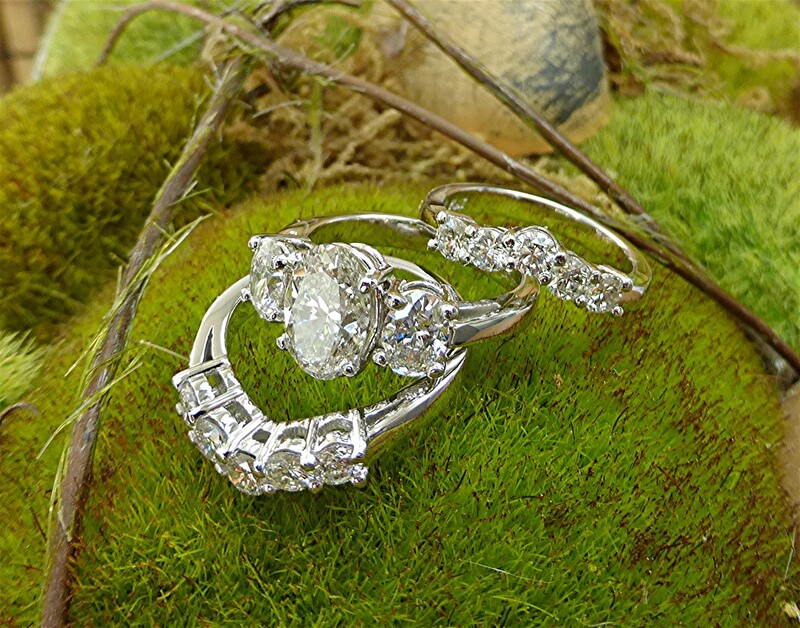 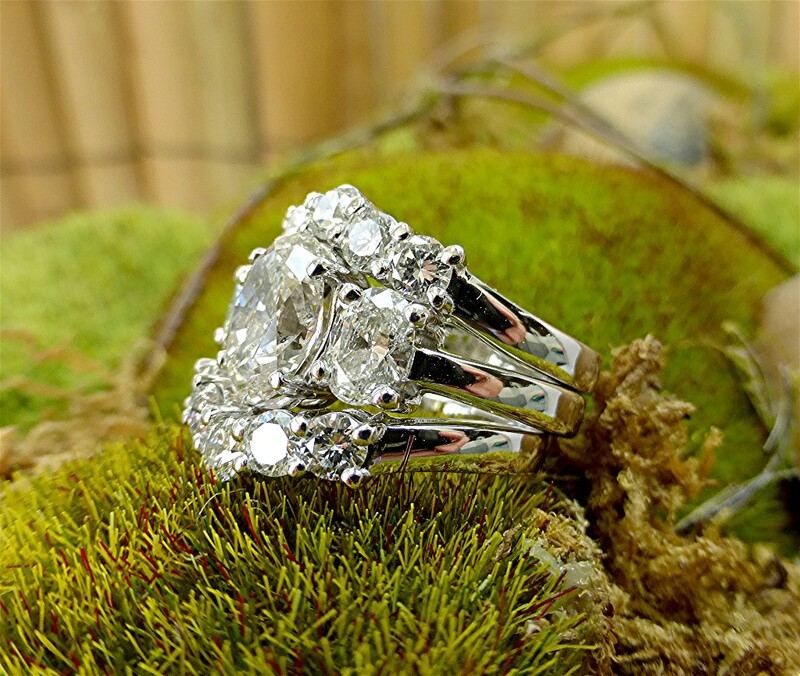 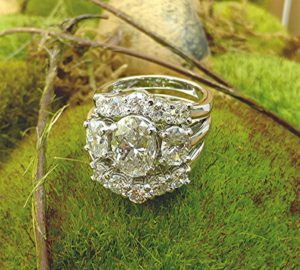 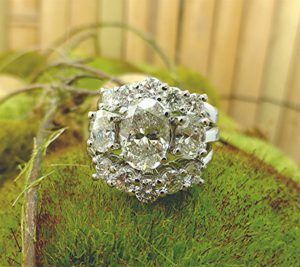 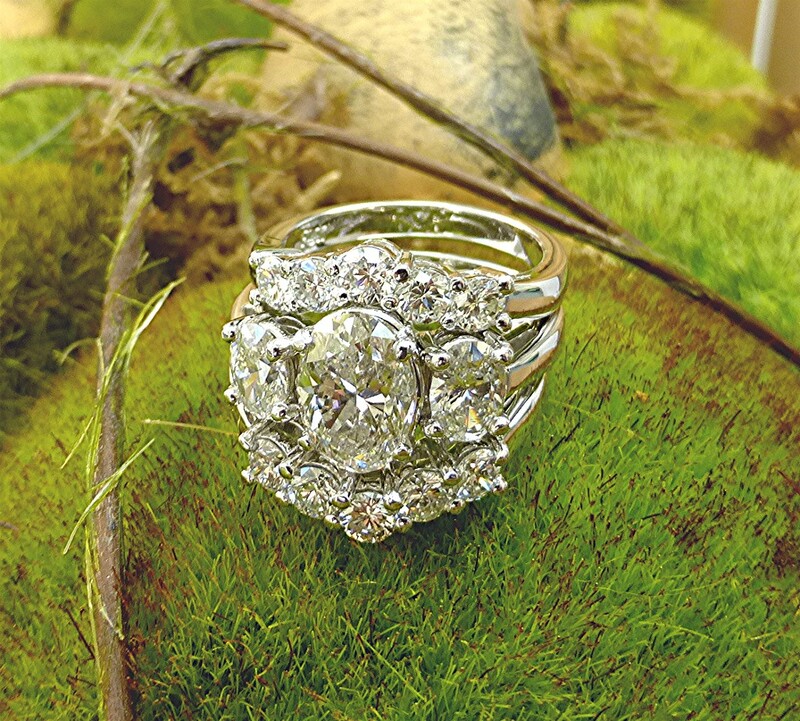 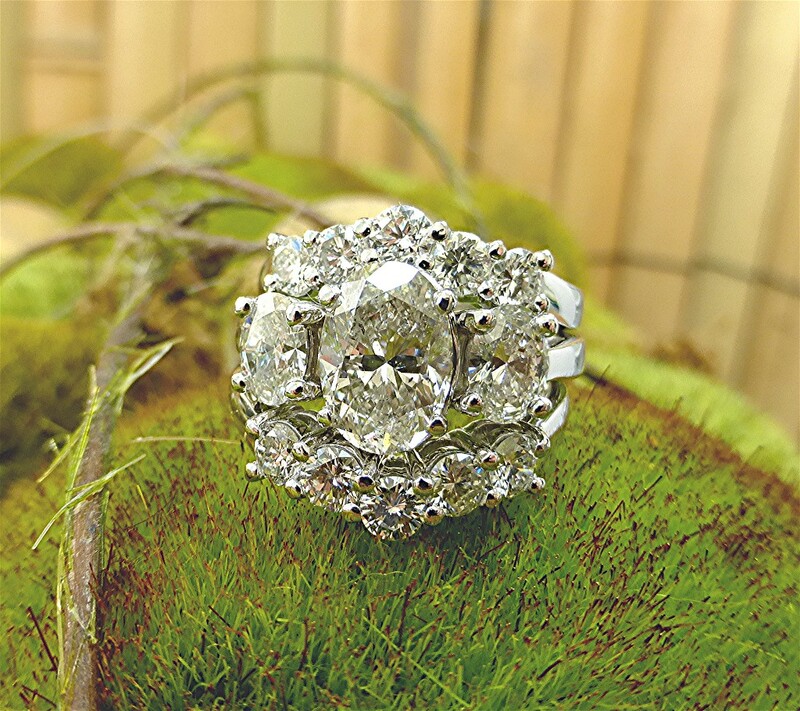 Center stone is an old cut round diamond 0.82ct. 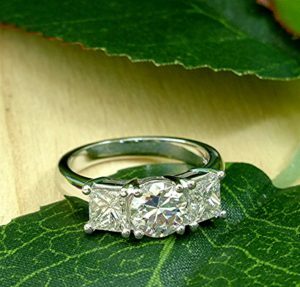 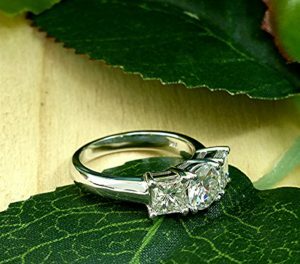 ,6.2mm wide, the two sides are 4.6×4.3mm princess cut 0.52ct. (supplies by customer) and 0.55ct. 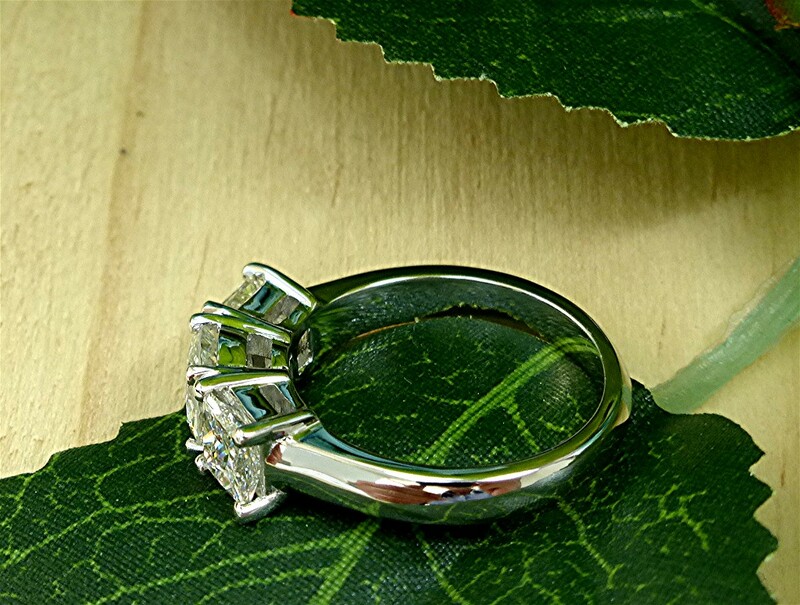 (supplied by us), mounted in 14k white gold. 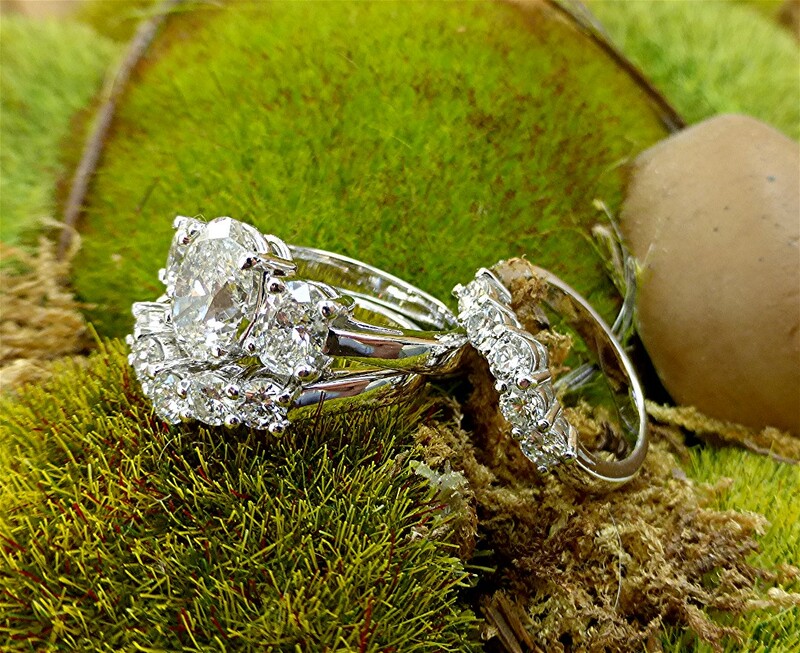 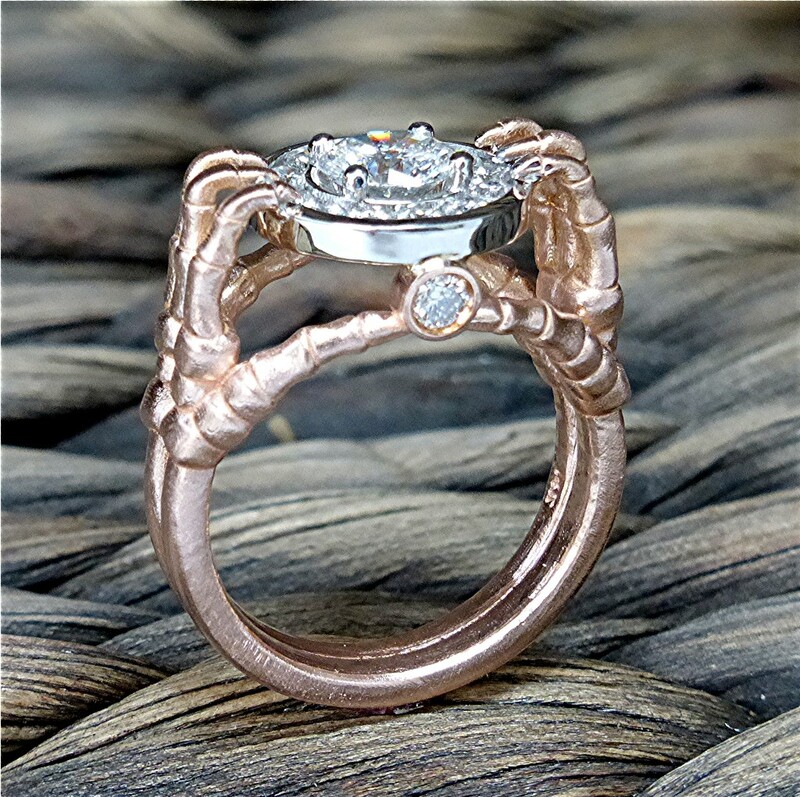 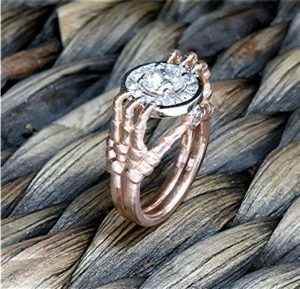 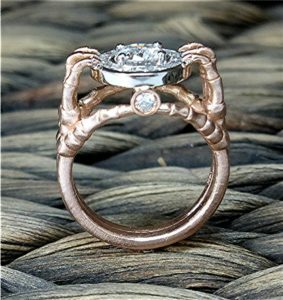 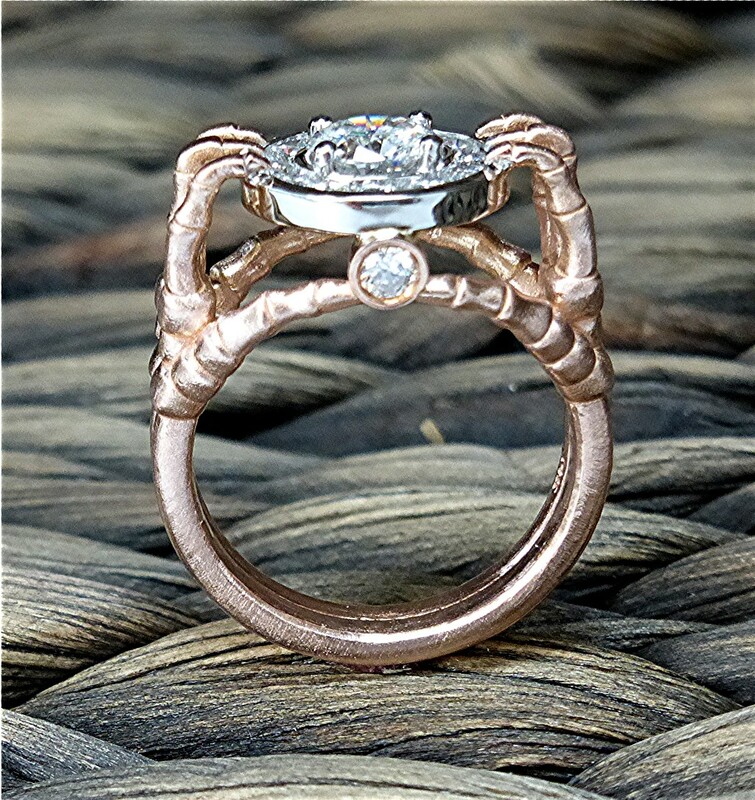 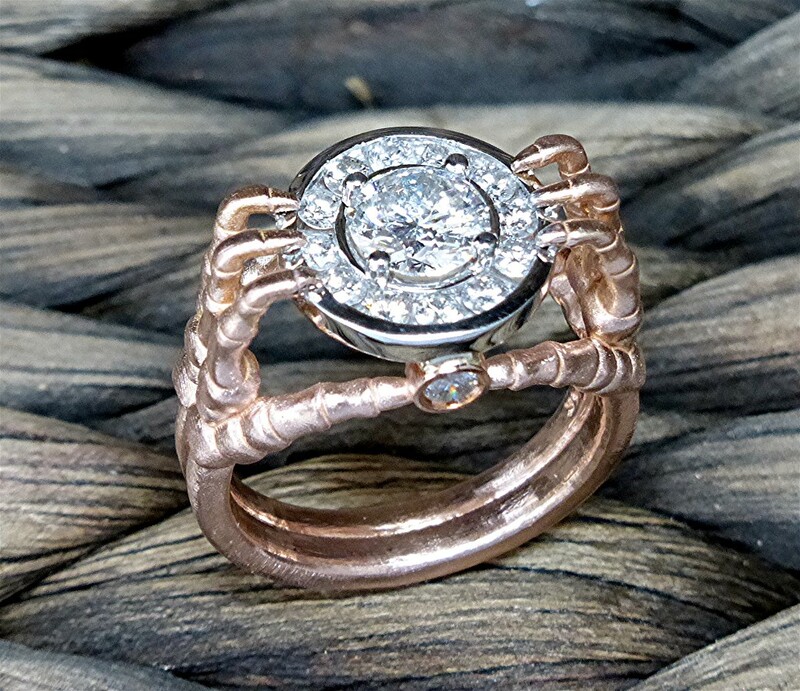 12 round diamond use to make the two bands for total of 1.4o carat. 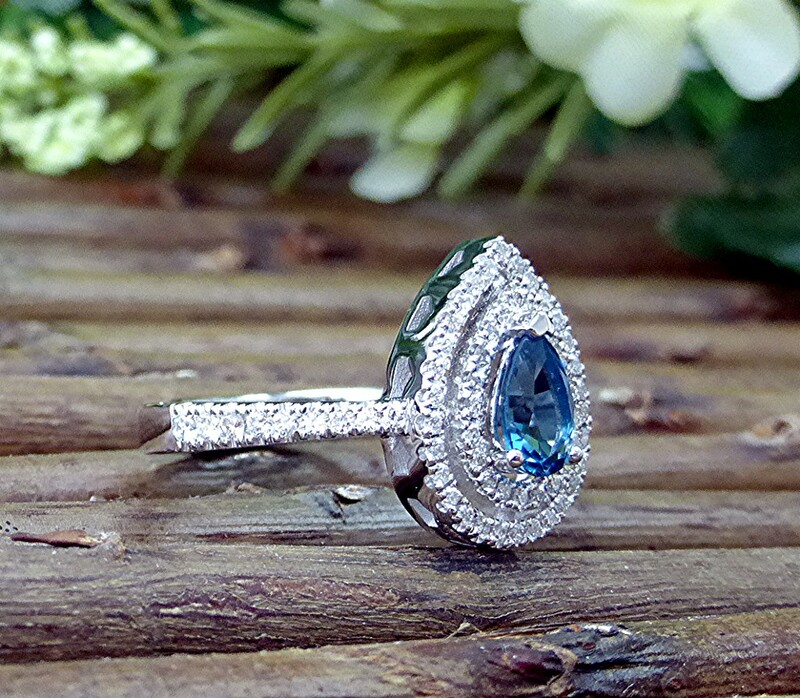 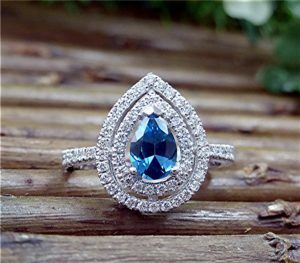 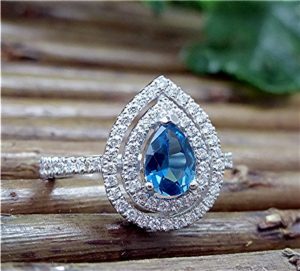 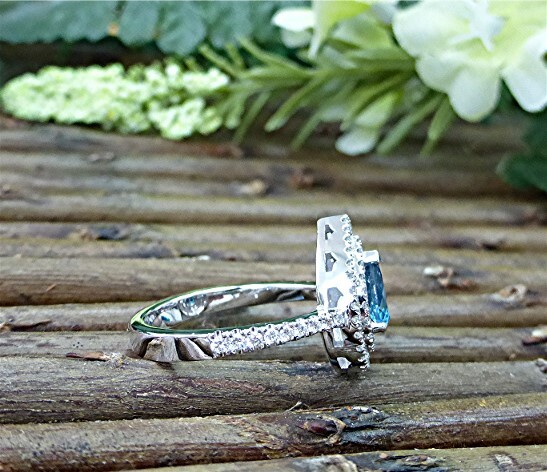 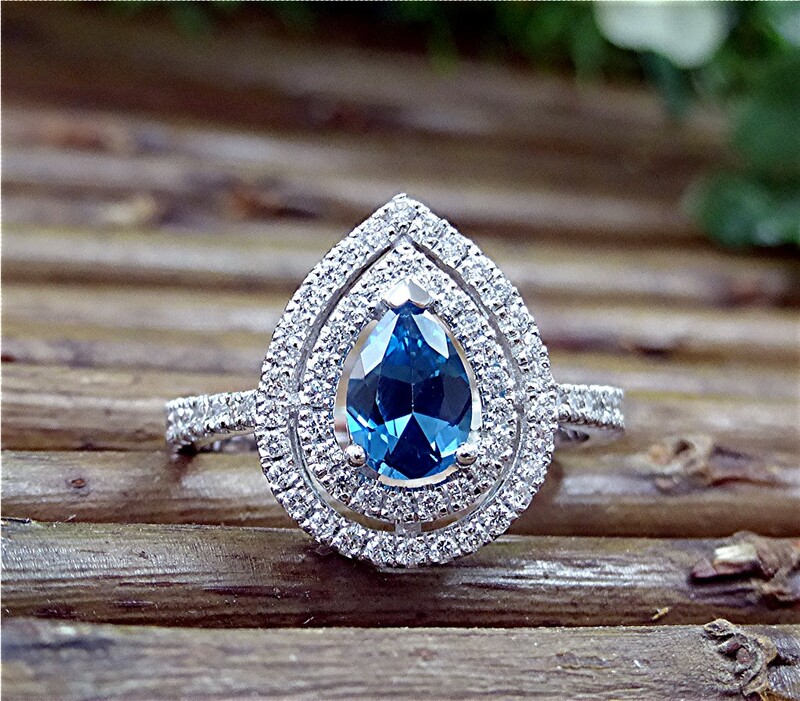 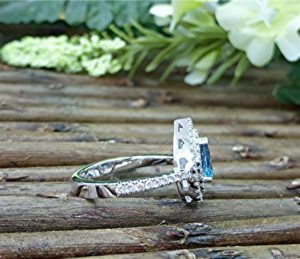 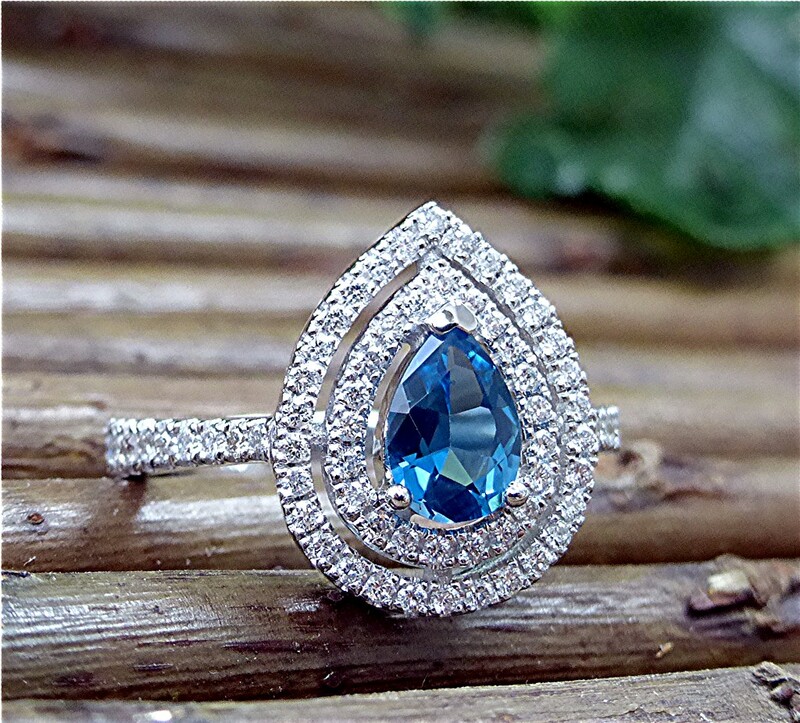 Center stone is 7x5mm AAA blue topaz set in mounting with 69 round brilliant cut diamond micro U set in 14k white gold. Total diamond weight is 0.49 carat. 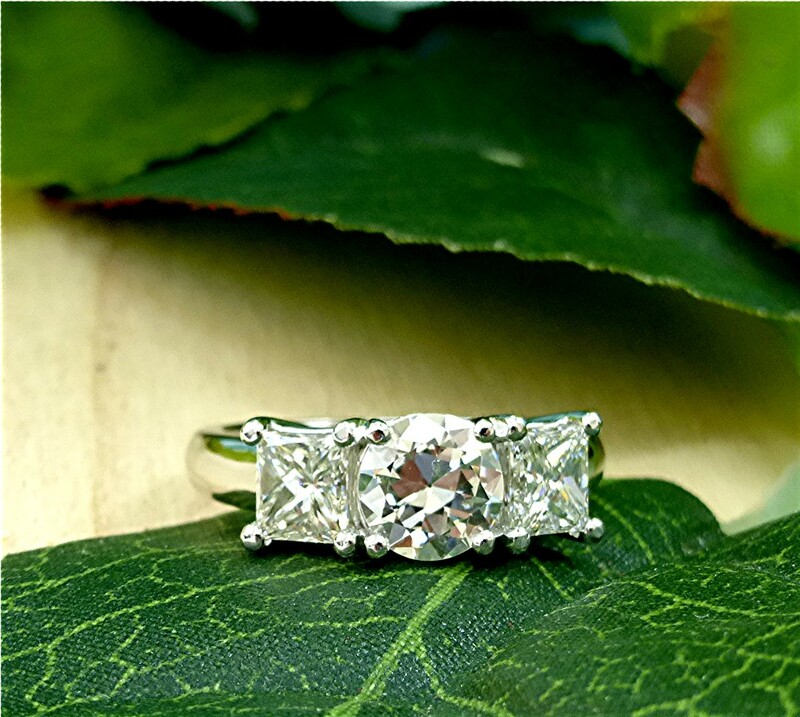 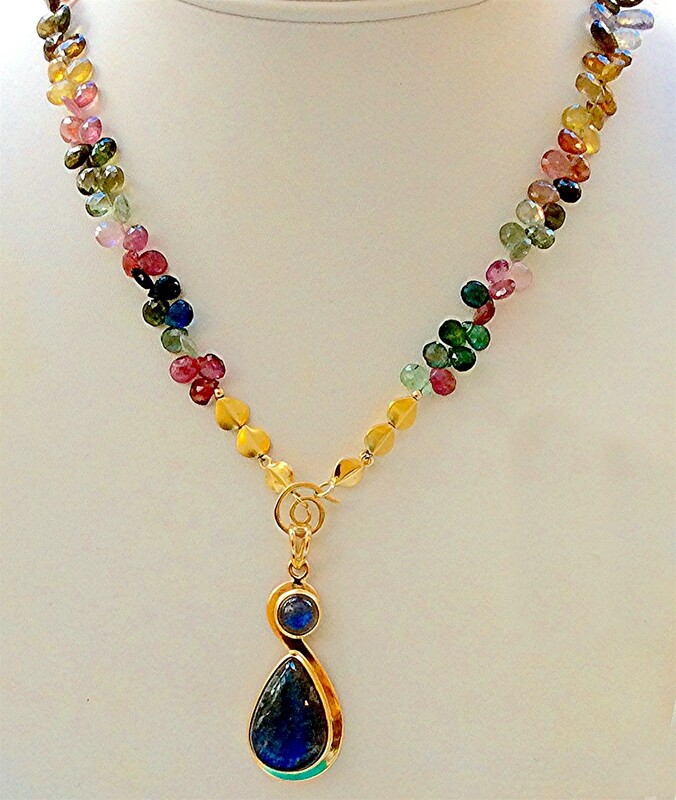 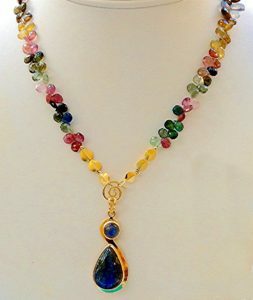 Center stone is 0.66ct. 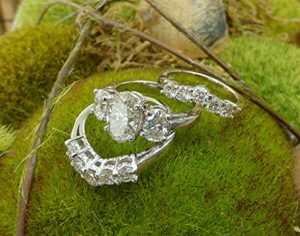 diamond surrounded with 12 smaller channel set diamonds with two more bezel diamonds on the profile set in 14k two tone gold.